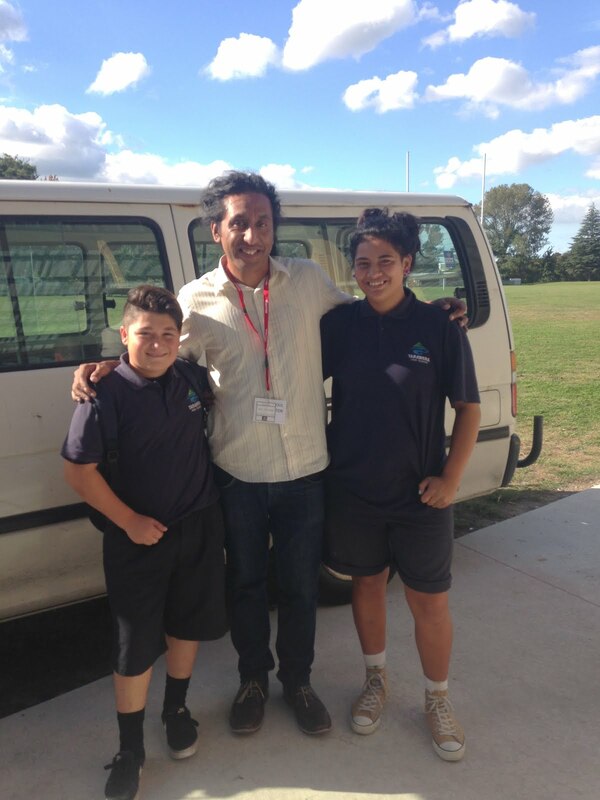 Some lucky Tarawera students had the chance to work on their song writing skills with Hani Totorewa who has written songs and performed with the band Katchafire for the last 16 years. 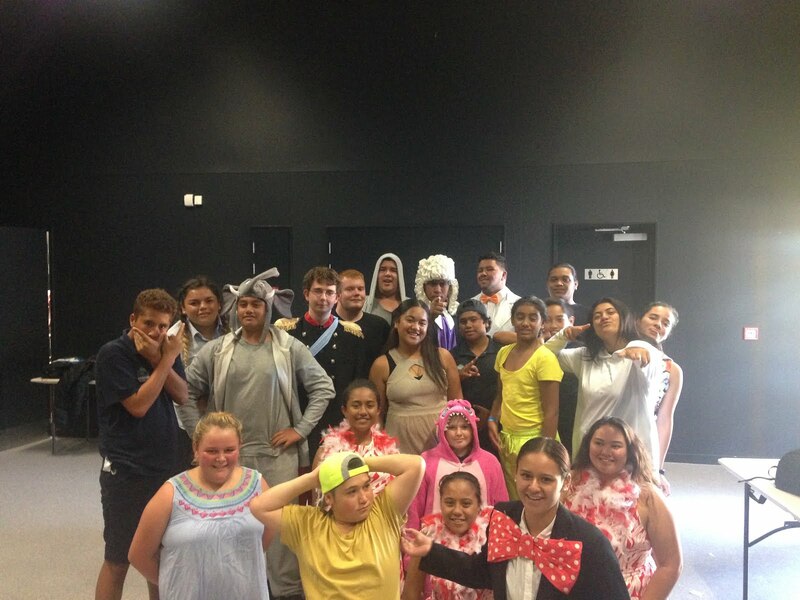 The day was very successful, our seniors wrote an entire song (about Kawerau) in one lesson! Our year 11s also worked on some reggae songs and had the chance to show their songs to Hani and get feedback. Thank you to the NZ Music Commission for setting this up! As our music students start writing their first songs of the year we have an awesome new set up that is going to help the process along and create a much higher quality of recordings. 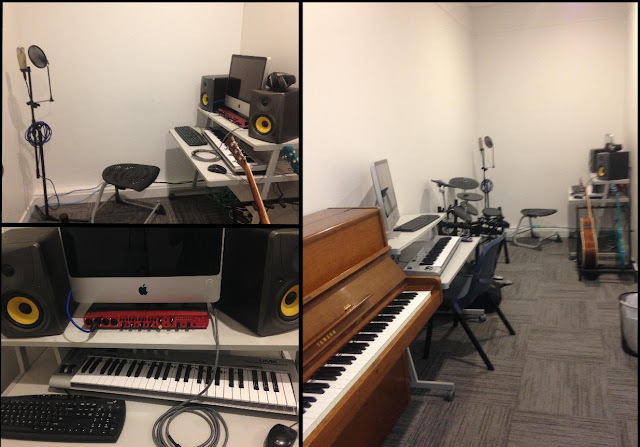 Our music room has been kitted out with some new gear that has been set up so students have the facilities to record their own instruments and vocals for their original songs and there is already some awesome tracks being recorded! 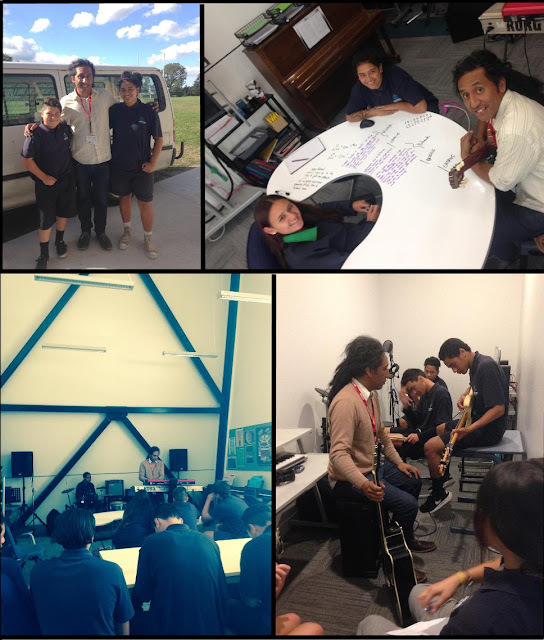 There are over 50 students writing songs for NCEA credits this year. We are also hoping to take some of these students and their original songs to Rockquest next term- watch this space! Here are some pictures of the new recording facilities.